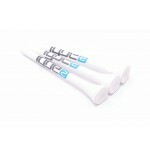 Custom Golf Tees and Pencils are a fantastic method to promote your company and brand at corporate golf days. 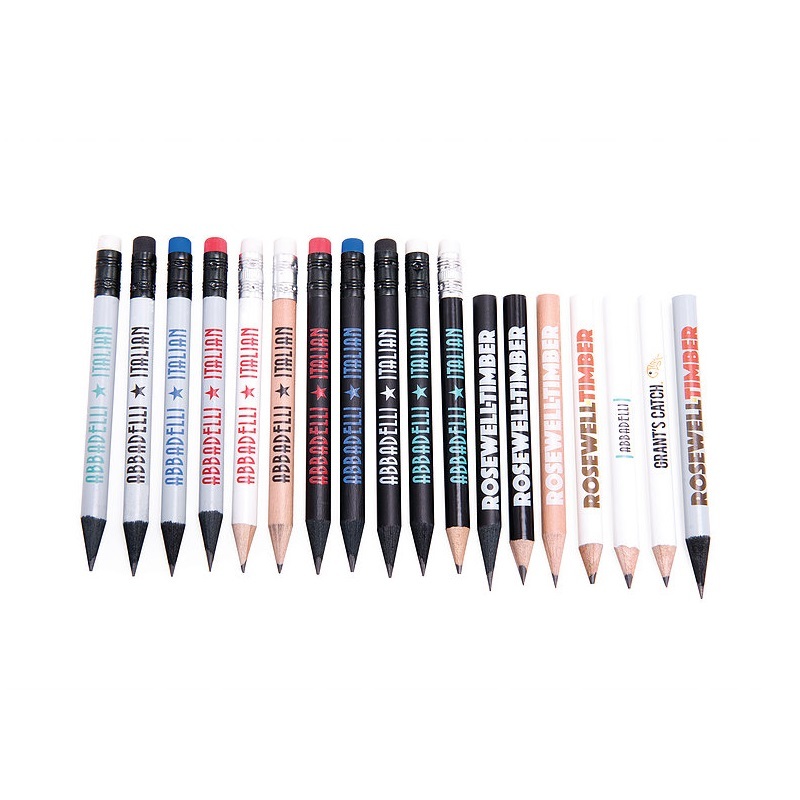 Branded golf tees and printed pencils will have your logo printed on them, allowing you to maximise your brand exposure. 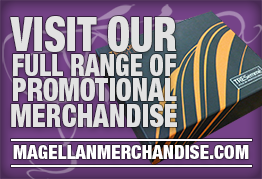 Printed golf tees and branded pencils are a simple yet effective method for promoting your company. 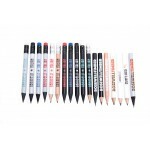 Printed and branded golf pencils come with various different specs and designs. 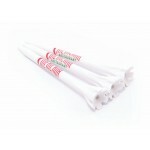 Printed wooden tees with printing area on the shank of the tee. 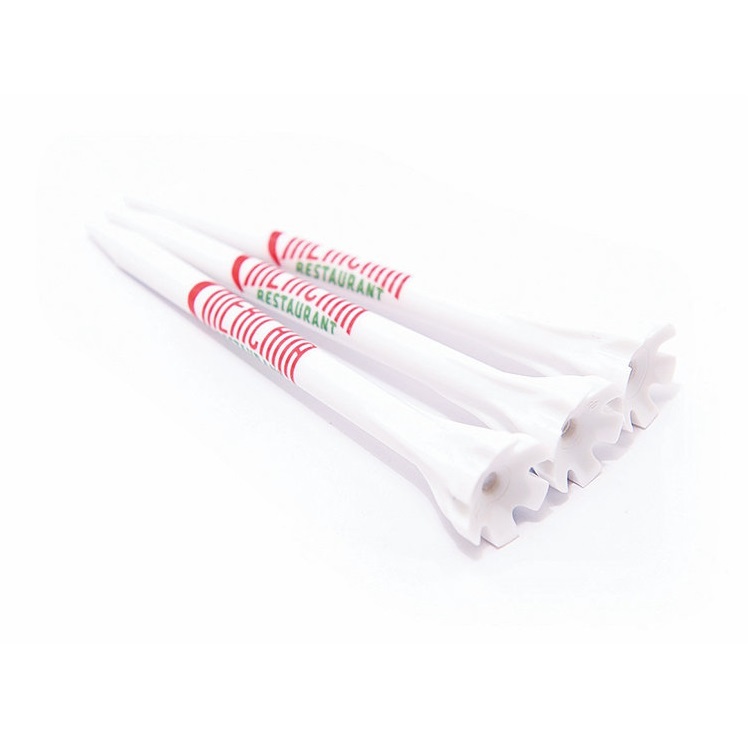 Printed plastic golf tees can be printed with up to two colours. 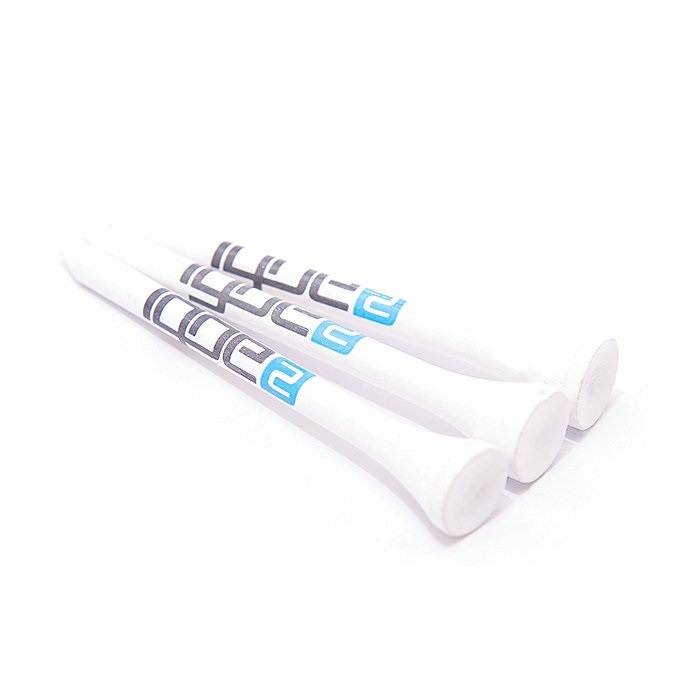 Printed Wooden Golf Tees Shank are made from bamboo with print on the shank. The two lengths of tee .. 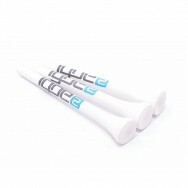 Printed Wooden Golf Tees Cup and Shank are made from bamboo with print on the shank and cup. The two.. 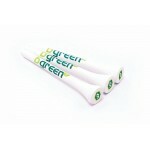 Printed Branded Golf Pencils are available with printed or engraved design with or without an eraser..